The history of Jesus and the history of Christianity that we know today is the dogma that the Roman empire forced on all its provinces. When Rome became the center of power for Christianity any challenging center was wiped out. If there ever was an historical teacher or real living person who was the Jesus character, what he may have said and done will probably never be known. One thing he most definitely is not is the character in the bible. I don’t think he ever was a person, and it really doesn’t even matter at this point. I KNOW there was never a King David, or a Solomon, and keeping with the mythical midrash tradition of religious writing of it’s time, I’m sure Jesus never existed. These mythical characters are extensions of our Oneself and are pregnant with deeper levels of amazing meanings. 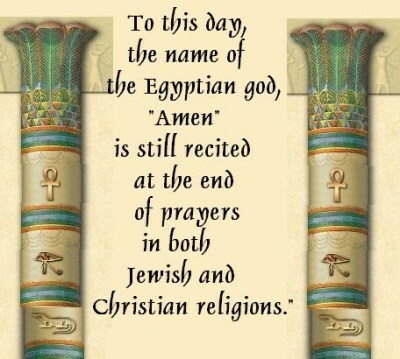 There are remnants of gnosis scattered throughout the bible if you know what to look for. 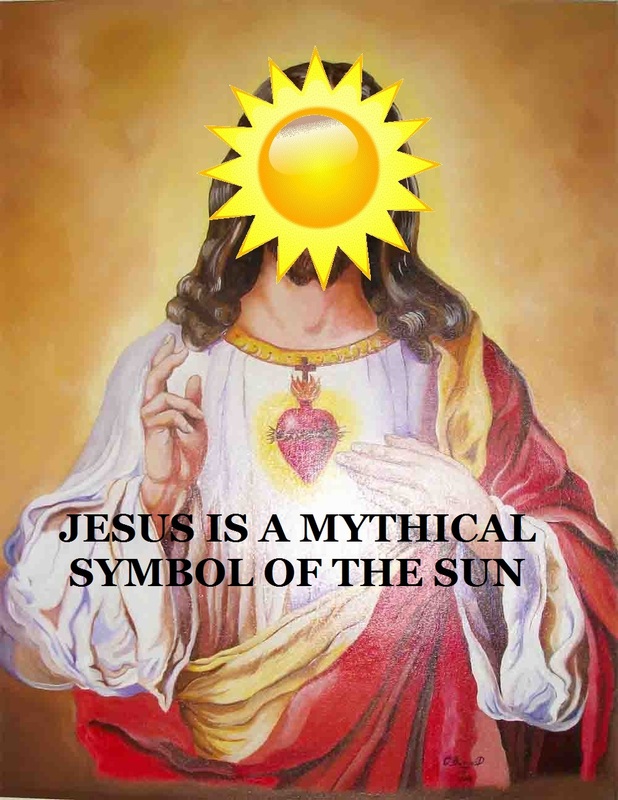 Jesus’s story was based on the sun. He also represents our higher Self. He exists as an idea, an energy. His teachings mirror older teachings in other scriptures. He was constructed from many personas. There were many gospels were written besides the four official ones. These four official gospels were written in Greece in Greek and cannot be accurately dated in an unadulterated form before the 2nd century, or 250 years after the ”events.” The Beatles hit America 50 years ago, and already a mythical history is growing up around them. 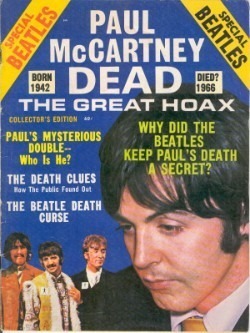 What would happen if in 250 years a King or President ordered all writings and recordings of The Beatles to be destroyed so a new history could be written as a religion? A council could be convened declaring The Beatles were Gods. Four songs could be picked from the over 200 written and called the only official songs they wrote. This could go on and on, you know? I won’t, it would quickly dissolve into a comedy, which wouldn’t be bad, but people don’t think their Christian beliefs are funny, so it wouldn’t be appropriate. St John, St Paul, St George and St Ringo (all born in a Cavern) would probably be pissed as well. We can only deduce this from what Brian Eusebius Epstien reportedly said. (And of course the ‘history’ attributed to George Irenaeus Martin). OK, enough! The Roman dogma is a mixture of historical and pre-existing themes. Mithraism, a religion derived from Zoroastrism, was very popular in Rome at the same time that Christianity was spreading. Mithras was believed to be the son of the sun, sent to the earth to rescue humankind. Two centuries before the appearance of Jesus, the myth of Mithras held that Mithras was born of a virgin on December 25 in a cave, and his birth was attended by shepherds. Mithras sacrificed himself and the last day had a supper with twelve of his followers. At that supper Mithras invited his followers to eat his body and drink his blood. He was buried in a tomb and after three days rose again. Mithras’ festival coincided with the Christian Easter. This legend dates from at least one century before Jesus. It was absorbed in the Roman dogma. Jesus’ attitude often resembles the legendary greek philosopher Socrates (eg, the way he refuses to respond to Pilate; the cup of poison). The Egyptian god Osiris was also born on the 25th of December, died on a friday and resurrected after spending three days in the underworld. 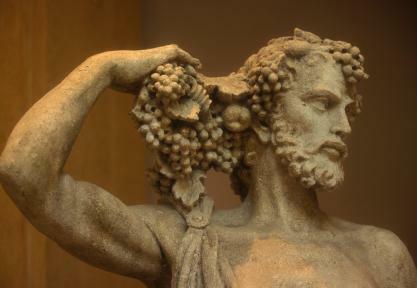 The Roman god Dionysus was hailed as `The Saviour of Mankind’ and `The Son of God’. 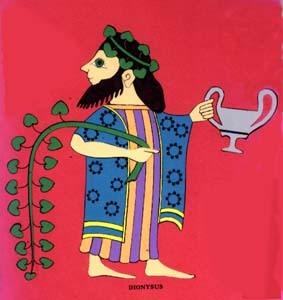 Dionysus was born (on December 25) when Zeus visited Persephone. Therefore, his father is God and his mother is a mortal virgin. Announced by a star, he is born in a cowshed and visited by three Magis. He turns water into wine and raises people from the dead. He is followed by twelve apostles. Dionysus’ resurrection was a popular myth throughout the Roman empire, although his name was different in each country. 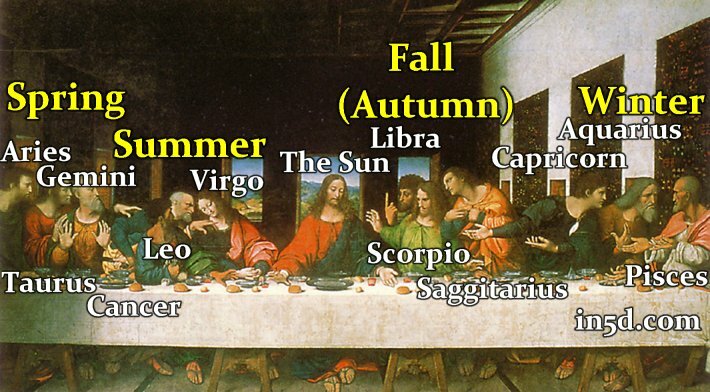 The rituals in honor of Dionysus included a meal of bread and wine, symbolizing his body and blood. An amulet of the 3rd century has been found that depicts a crucified man (unmistakably Jesus) but bears the inscription “Orpheus Bacchus,” which was yet another name for Dionysus. Pre-existing legends and current events influenced the way the official gospels were selected and doctored. Some scholars have even suggested the entire history of Jesus is a myth, based on pre-existing myths that were assembled by “gnostic” jews. The official gospels were carefully chosen and edited to reflect a view acceptable to the Roman authorities and audience. It’s getting so we can’t tell The Rolling Stones from The Beatles! I actually want to write a satirical gospel of The Beatles. It could be a lot of fun. How would that go? I found a new place to dwell. And so Elvis the Pelvis appeareth on the TV and shewn only from the waist up and this was his message: “After me comes the Fab 4, even more awesome than I, their guitar straps I am not worthy wear. I move you with music, but they will rock your world.” And upon that rock they would built their mansion. If this wasn’t so I would not have said it was so. Because just because. At the time The Beatles were coming from Liverpool and wrapped with moptop hair. Virgins were everywhere and the whole town of Liverpool followed them. The Beatles, filled with the plant of the leaf of life, left Liverpool and was led by the Angel Eppie unto the Ed Sullivan Show, before which they ate nothing but honey pie and became horny. The one that had sympathy for the devil, Mick Jagger, said to them, “If you are the Beatles, tell my stoned guitarist Keith to work for some bread.” Thereby causing a laughter to go up into the sky like a dove, sounding like this: “Hahaha.” And it did reach the ceiling, and the evening and the morning were now 8 days a week. And it came to pass that the one they called Jesus, a baseball player from Puerto Rico, claimed he was bigger than the Beatles. Dr Roberts conducteth a measurement proving him wrong, but the stank did rise. It seemed too late. And the crowd did marvel. And they followed them.